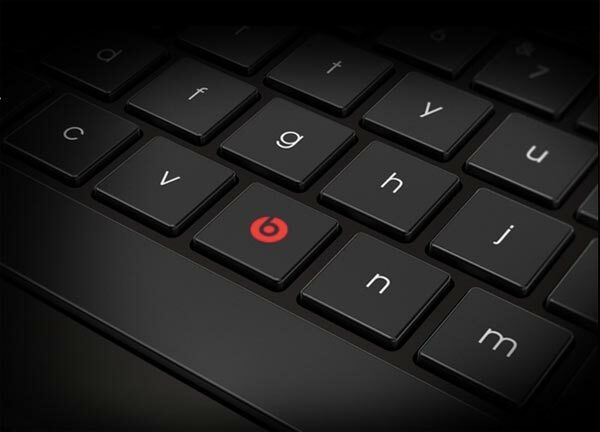 HP is launching a limited edition of its HP Envy 15 Laptop, the HP Envy 15 Beats. 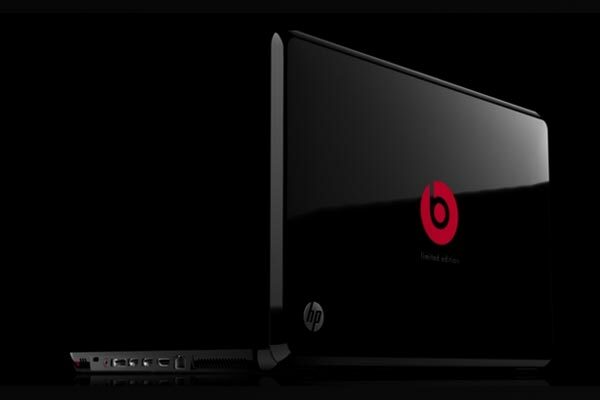 The HP Envy 15 Beats is a collaboration between HP and rapper Dr Dre, and it will feature a Beats sound system and a piano black high gloss finish, as well as a signature Beats design. “We found that most PCs downgrade sound to unacceptable levels and when you reduce it further to a limited platform, like an mp3, the music doesn’t stand a chance. If music is an emotion, if it sounds better, then the emotion is better,” said Jimmy Iovine from Beats on the announcement. Other features include some DJ software including Native Instruments’ Traktor LE and Audio 2 DJ. Traktor LE with Audio 2 DJ multichannel splitter. 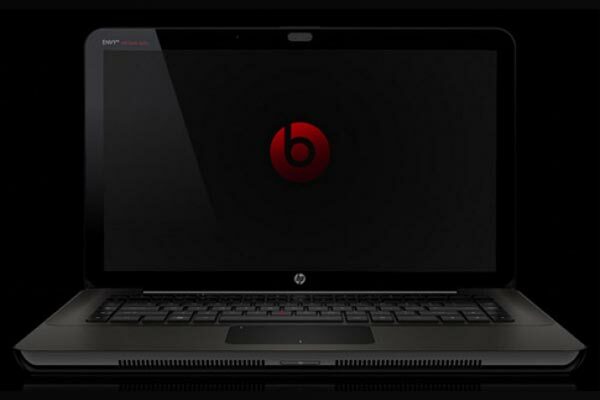 The HP Envy 15 Beats limited edition will go on sale for $2,299.